Currently, I'm looking to buy a 2016 (or newer) Macan S and wanted to kindly ask for some input from experienced Macan owners. I apologize if such questions were asked many times before, but I swear I did my fair share or searching and found some basic information or answered my own questions. 1. I owned an Audi S4 for 2 years and did all the diagnostics via VAG-COM cable and VCDS myself. When I'll be test driving and choosing my future Macan, I'd like to run diagnostics myself using a semi-professional tool. As far as I understand VSG-COM/Ross-tech cable won't work for a Macan. What would you recommend to scan for codes? I found people use either Autel MD808, Durametric, PIWIS, or Schwaben Pro Scan Tool on this forum. I don't really need anything crazy... Just a good scanner for codes. Thoughts? 2. As far as I understand Macans had a minor facelift in 2016 - is that correct? Is there a huge difference between 2015 and 2016 or between 2016 and 2017 model years? Which model year would you recommend? 3. 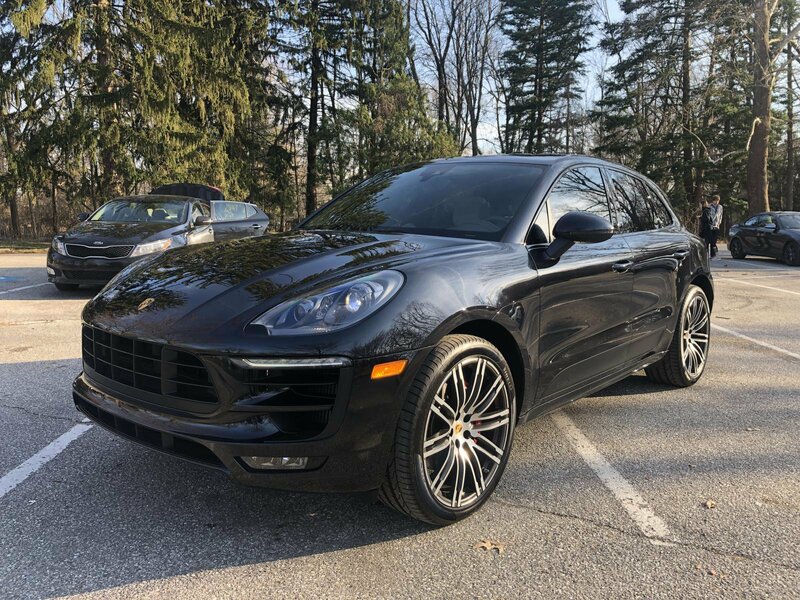 I'm mostly looking into Macan S models since GTS/Turbo in the US come with air suspension by default and it must be very expensive to fix (if, let's say, outside warranty). Am I correct? I don't really want to tack on huge repair bills and would be pretty happy with the regular sport suspension of Macan S.
5. Is there a tool/website to decode trims/options for Macans based off of a VIN number? I'd love to find one with the sport exhaust (for example) or with some other [insert option name here] but aside from looking for specific buttons inside the car I'm not sure how else to figure out options purchased by the original owner. Thank you! Your answers and input are much appreciated! 2. 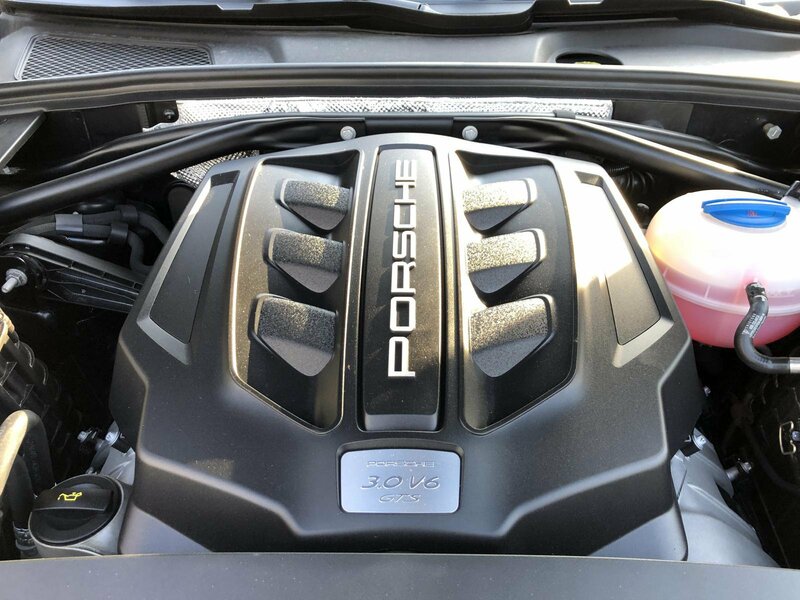 Minor body changes 2015-2016, 2016 GTS model, 2017 Macan 4 cylinder. 3. I do not think there have been many air suspension failures or faults since 2016. Air is more expensive than steel but also has many handling advantages. 4. No, transfer cases are pretty much it for large items and most of those are replaced under warranty. 5. The VIN will not tell you anything about the options without a report from a dealer (we can also get reports for our Contributing Members). Thank you, Loren! Appreciate your detailed answers! 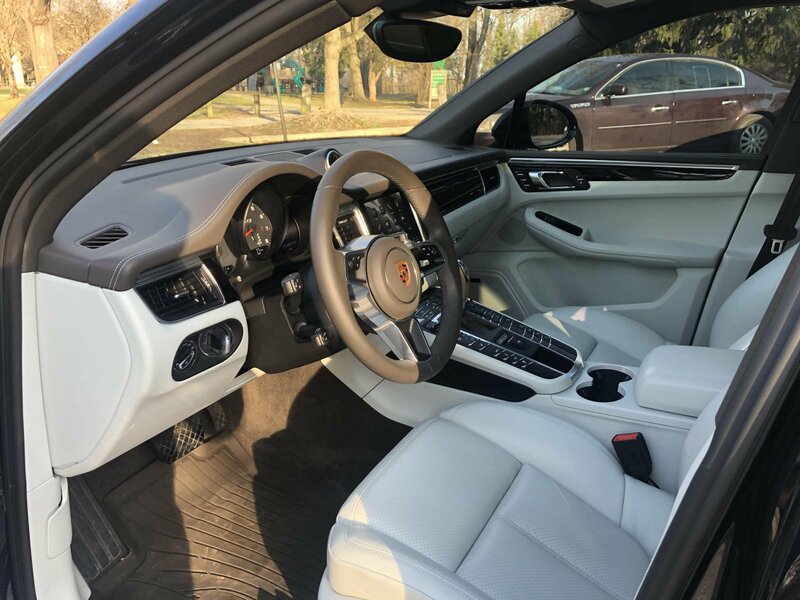 Cons: black color hides all the beauty of Macan's body styling, wheel size might be too big for our awful roads, and white interior may not hold up well over time (although I don't have pets or kids and in general I'm OCD clean). From the future value perspective, i'm leaning towards 1. and 2. 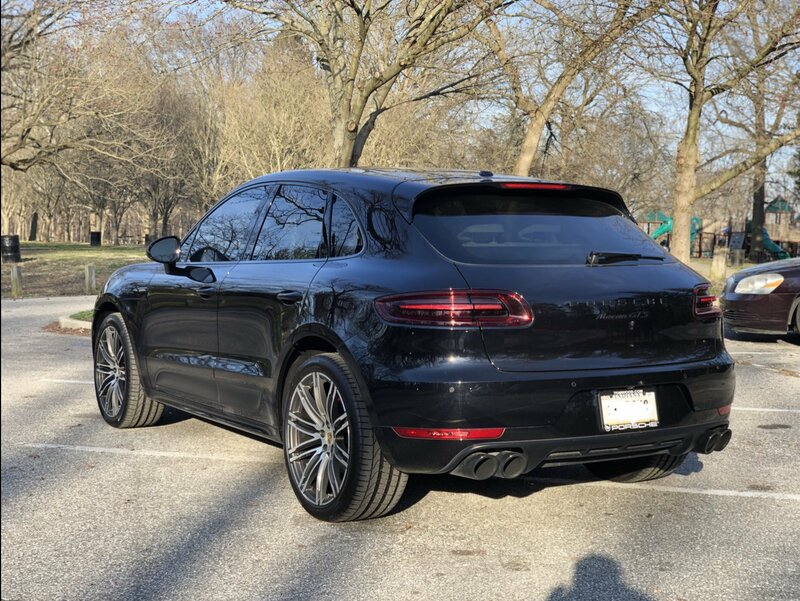 The GTS might be even better, but I don't know if there will be a line of people to get a black Macan moving forward. I drove the GTS last night and it was more fun with the adjustable suspension and sport exhaust! The CPO Turbo from 4. sounds interesting despite its color, but I'm a bit suspicious given its price (although it is CPO, had 1 owner, and clean title). Probably low priced due to almost no options. What do you all think about options in those cars in general? Which cars from the above would you consider and why? All of the cars above are located at the official Porsche dealers and are CPO'd. I would not trade my GTS for a Turbo unless the Turbo had the GTS's lower ride height. Too me, greater handling is worth a few less horses - but then an aftermarket tune can fix that too. Macan Battery Replacement and Registration? I tried doing a search on this topic, but was unable to find a definite answer. I am wondering if anyone on this forum has actually replaced their Macan's original battery other than at a Porsche dealership. The OE Porsche battery is a Varta AGM 12V 92Ah 520A DIN. I have seen what I think are exorbitant charges for replacement at Porsche dealerships. Contrary to what some are saying, I believe that AGM batteries, being completely sealed and presenting little or no hazard of acid spills, may be shipped. Sunset Porsche seems to have about the lowest price I have seen at $331. Varta does not seem to sell batteries in North America other than through dealerships. So, following a little research, I think I found another possible source for our batteries. Interstate sells an MTX-49H8 that is AGM and seems to be a direct replacement for our Varta batteries except that it is rated at 95Ah instead of the Varta's 92Ah, a minor difference. The case dimensions are identical. The price at my local Interstate shop is $203, a substantially less amount than the dealership prices. They have them in stock. So, here is a potential problem: viewing YouTube videos of Varta installations, the hangup may be in "registering" a non-Varta battery. The registration appears to be done using the Porsche PIWIS unit and requires inputing a serial number from the new battery to complete the process. Can you plug in info from a non-Varta battery and have it accepted? Anyone have any experience or learned advice about this? I bought an used full Remus system with Cabon tail pipes. But the quad tips are so messed up. Is there anyways to restore the original coat ? Thanks. 2003 911 C4S - Opinion on Value? I am new to the forum and the Porsche community! I am currently in the market for a 996 911 C4S. I located an EXTREMELY clean C4S with the following options and specs. Because I am new to the community, I am not exactly sure what it is worth. It seems there is a large discrepency between one comparable car to another on eBay (sold listings). Looking at a one owner clean carfax cayenne locally, Black over Black with 45k miles. car has following service history. price seems fair, what do you think? Also, what is up with the front turn signal issue?